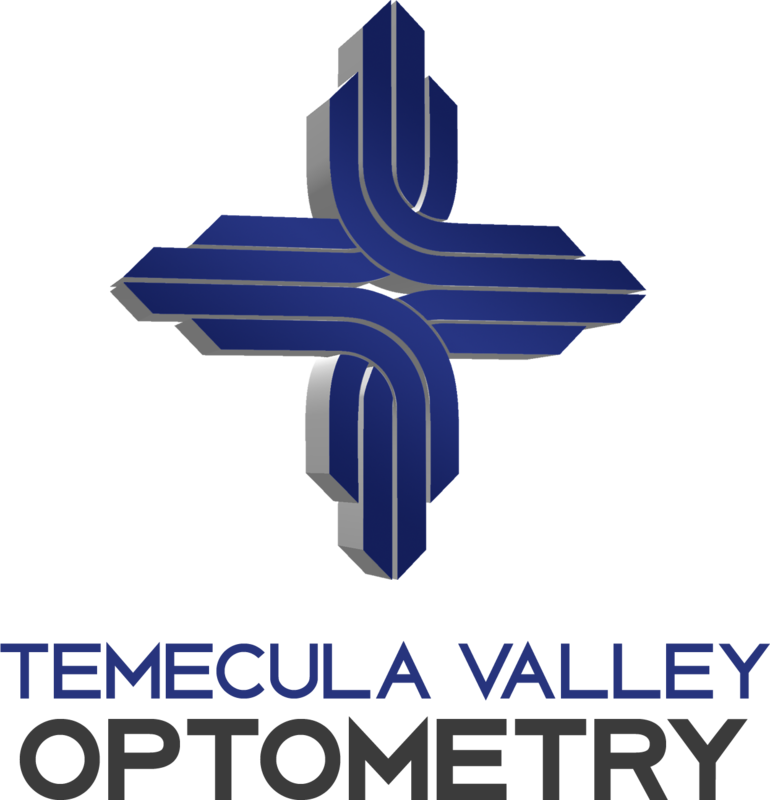 Need an Optometrist, Temecula Valley Optometry serves Temecula! At Temecula Valley Optometry, we pride ourselves on providing quality eye care to our patients. 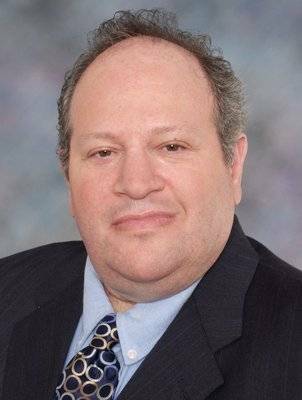 We are committed to constantly updating our optometry equipment as well as our techniques and methodologies to keep up with the latest developments in the field. Our eye doctors also focus heavily on building relationships with our patients, so that the service isn’t limited to just quality optometry services, but also includes creating a comfortable environment for you.